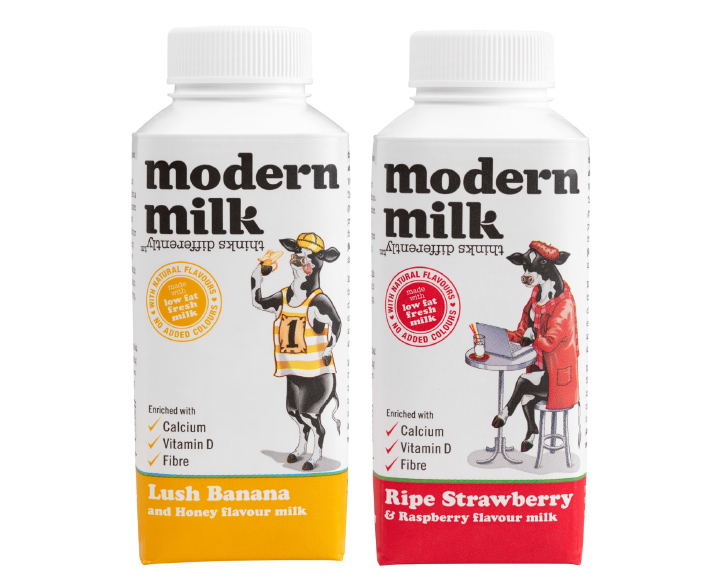 Launch Modern Milk and position as new lifestyle drink in the UK. 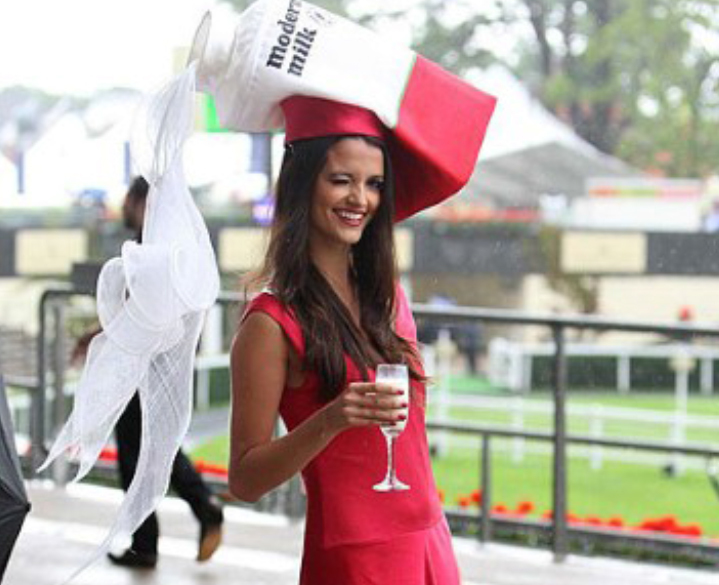 Launch Modern Milk via a targeted media relations and social media campaign using digital vouchers alongside product sampling at festivals and tailor made Modern Milk hat at Ascot to attract attention. Launch Beauty Secrets survey of more than 2000 participants in order to encourage people to drink milk. Team up with top UK health doctor Hilary Jones who acted as spokesperson for radio and press interviews. 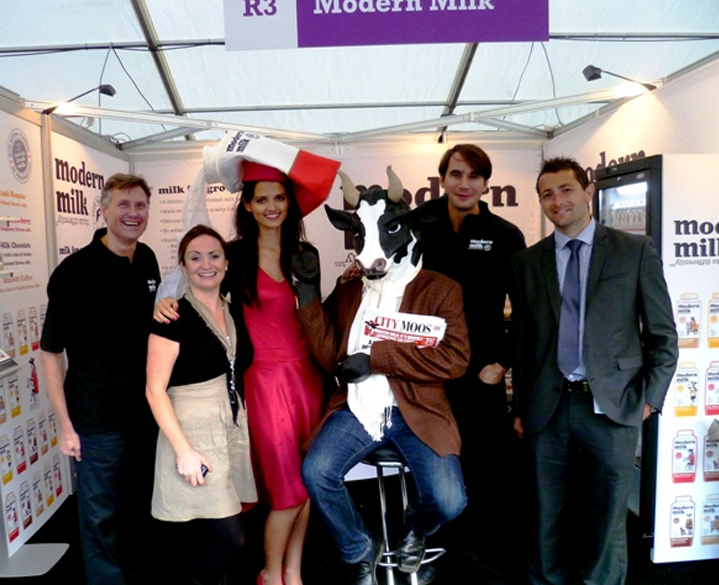 Using Vitamin D as additional health hook for the media, the drink was particularly appealing to people who didn’t usually drink milk. Digital vouchers distributed on more than 100 websites, national press, broadcast and online coverage achieved. Demand created for third listing at Tesco.